A Bob's Life: How Cold is it? 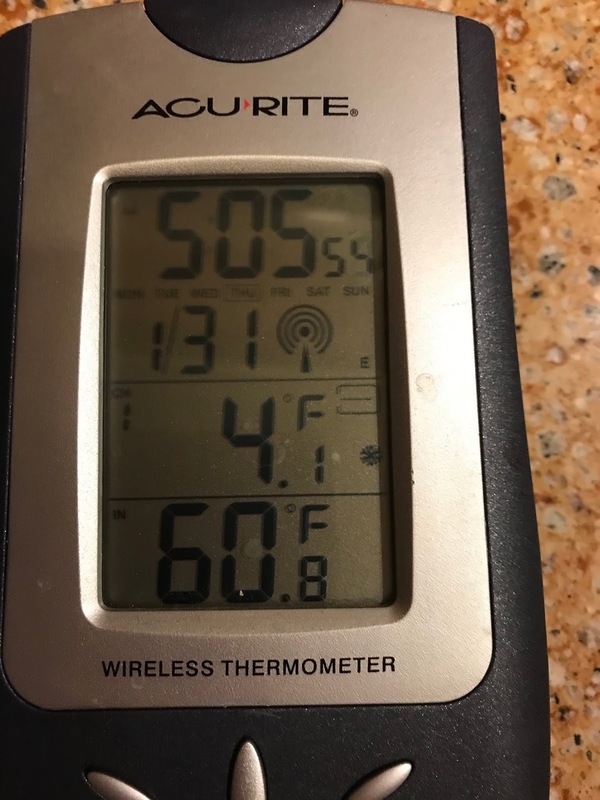 I awoke this morning to a thermometer reading 4 degrees. Last least we are on the positive side of the scale. I am almost afraid to go outside, except that I already had the dogs out to do their business. 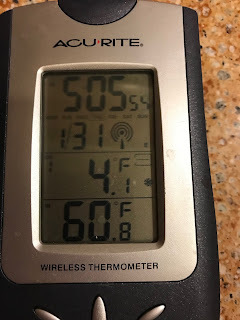 I checked some temperatures around the country this morning via the magic of Alexa and discovered where the heart of the polar vortex is positioned. I wonder where I'd rather be? Yes, Florida! We will survive the cold and the upside is that it should help to reduce the insect population for next summer! What do you do on a Friday Evening in Florida? New congress? Same old Stuff?